Rafe Martin has a Masters Degree in English Literature from the University of Toronto, where he studied with such noted figures as Northrop Frye and Marshall McLuhan. He and his wife, Rose, used to own and manage the Ox Cart Book Shop in Rochester, New York. 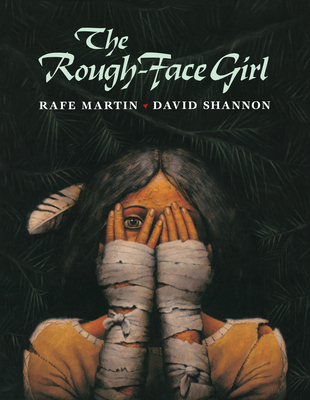 It was here that Rafe Martin first began to explore his talent and skills in storytelling to which he now devotes his time. The Martins live in Rochester, New York, with their Siberian Husky, and two cats. They also have two grown children. When not working, Rafe often goes to his cabin in the Adirondacks. Situated on a river, it allows him to practice his favorite sport--kayaking.